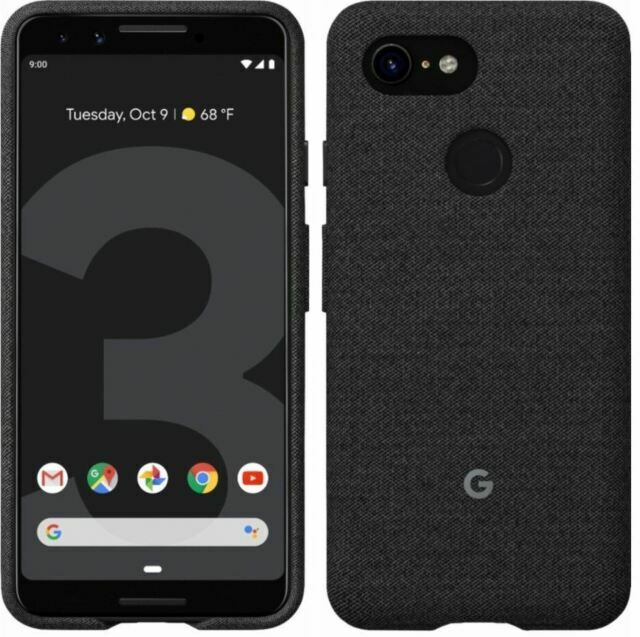 item 4 Google Pixel 3 Phone Case Cover Tailored Distinct Fabric Fit Active Edge - ... . -Google Pixel 3 Phone Case Cover Tailored Distinct Fabric Fit Active Edge - ... . Perfect case. No complaint. It is a great fit for Pixel 3. I highly recommend it.